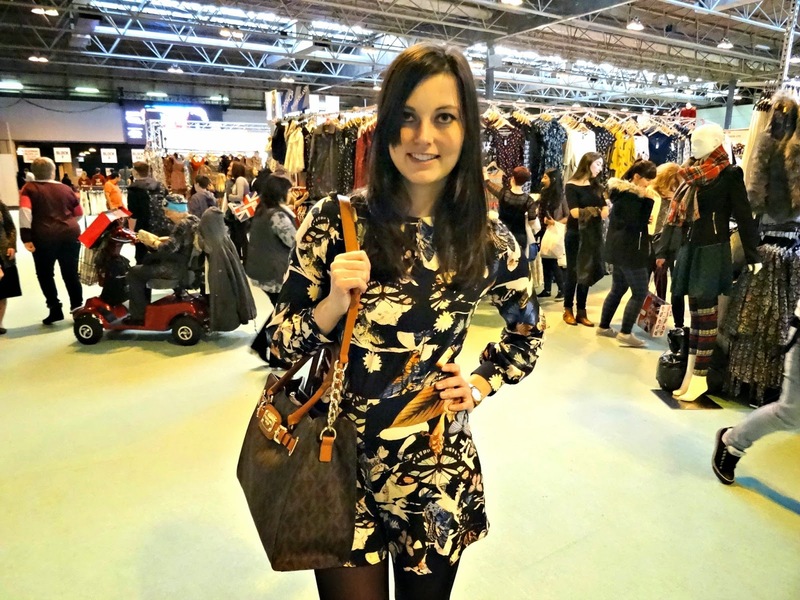 I went to the Clothes Show last Friday (have you seen my day out in Birmingham post yet?) and here's what I wore. I bought this butterfly jumpsuit a while ago and found a great opportunity to finally wear it. 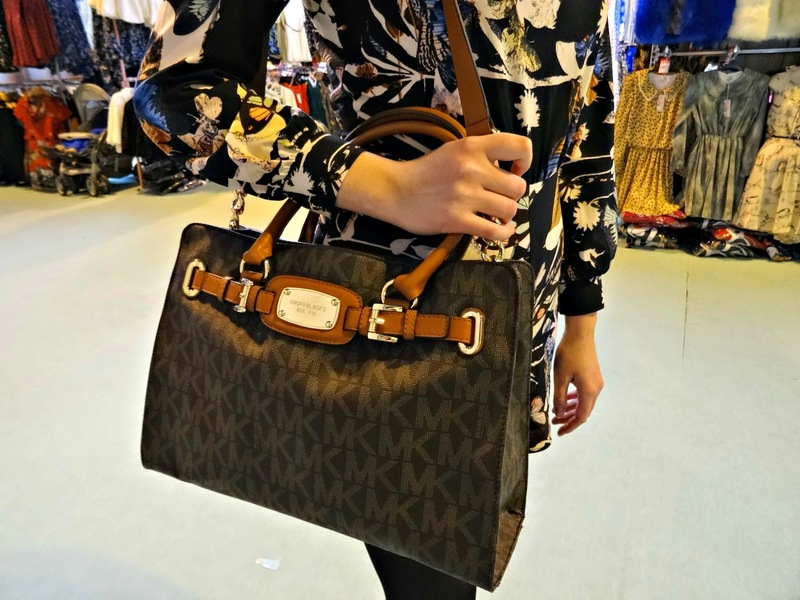 I teamed it up with my MK Hamilton handbag and my signature boots from Clark. Let me know what you think of the outfit. Thank you so much for reading my blog today. 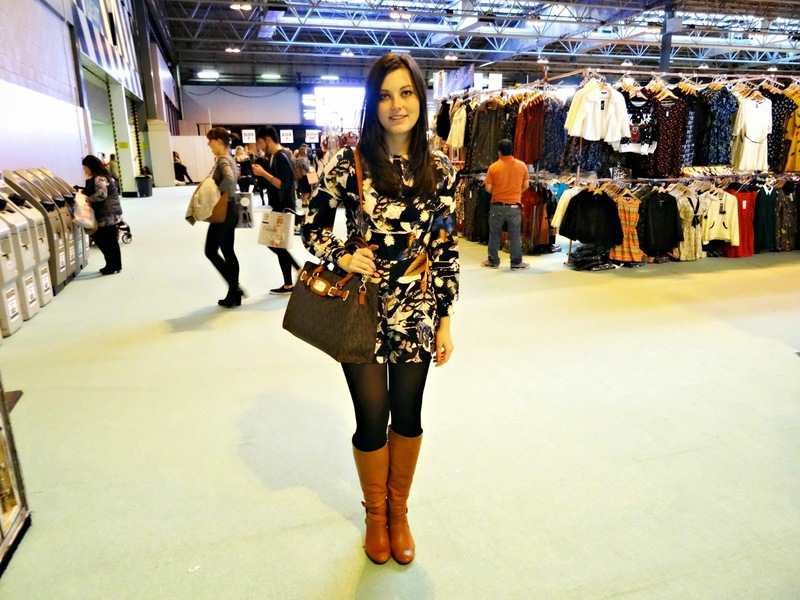 Hope you enjoyed the post and the outfit. 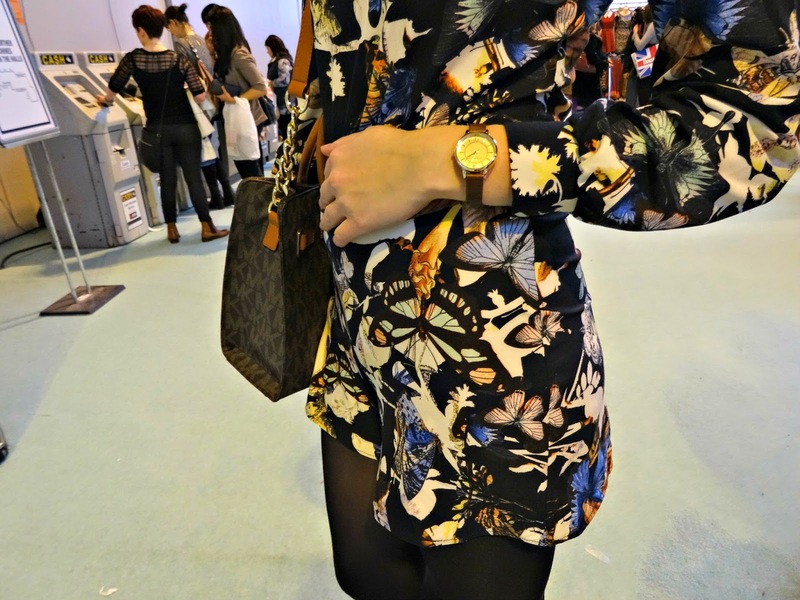 How would you style the jumpsuit? 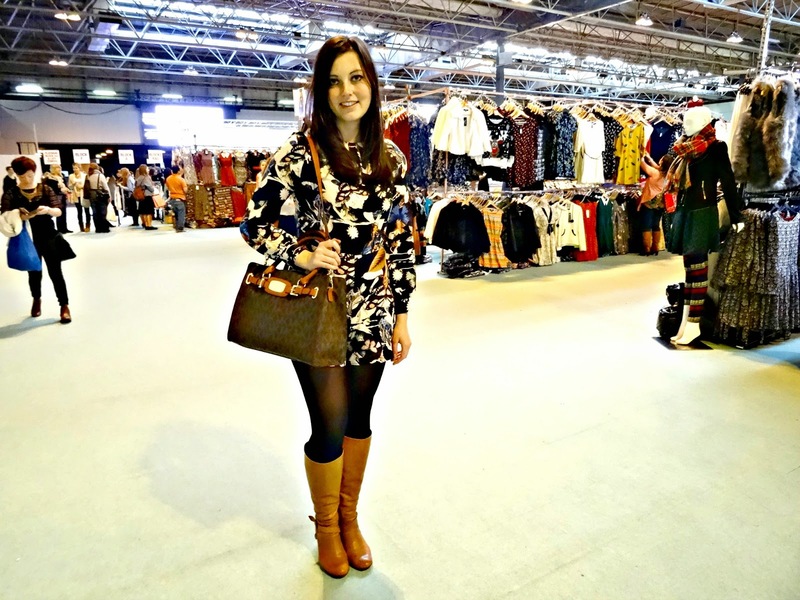 Did you go to the Clothes Show?